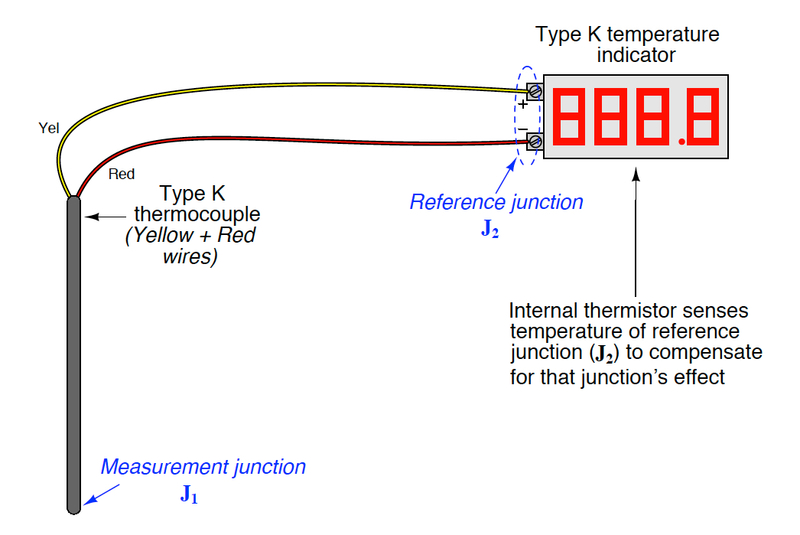 Both RTD and thermocouple probes monitor temperature but which one is right for your application? 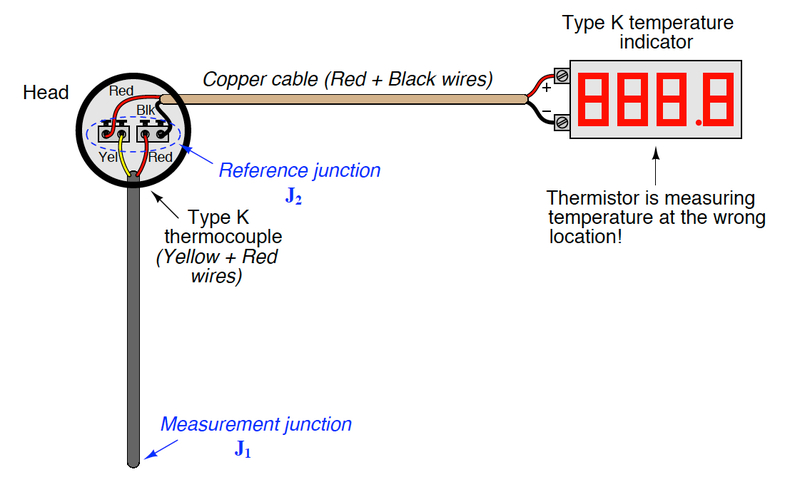 The first question to ask yourself is what is the temperature range you are trying to monitor? Generally, if the temperature is above a hundred and fifty degrees Celsius, a thermocouple would be used. 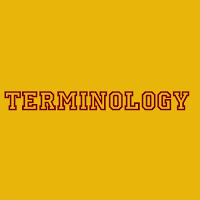 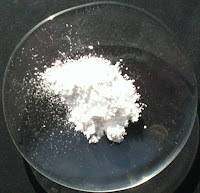 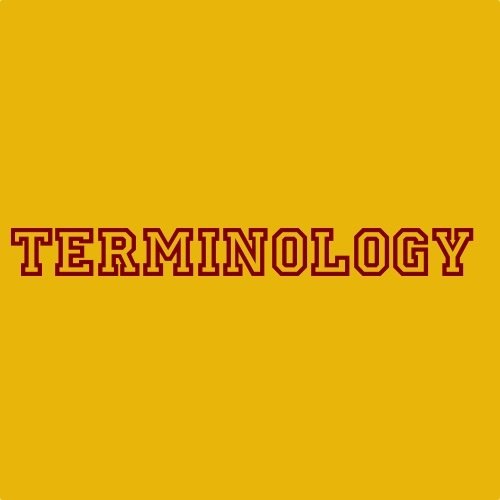 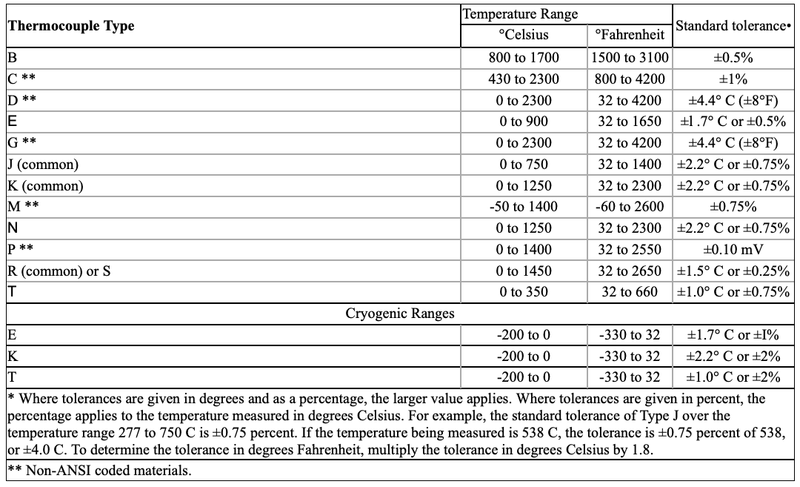 For anything below a hundred and fifty degrees Celsius, an RTD would be used. 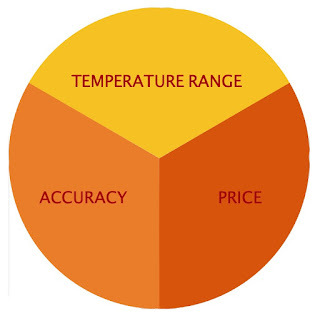 The next question to ask is what is the required sensor accuracy? 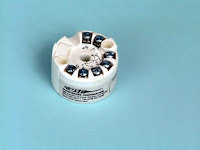 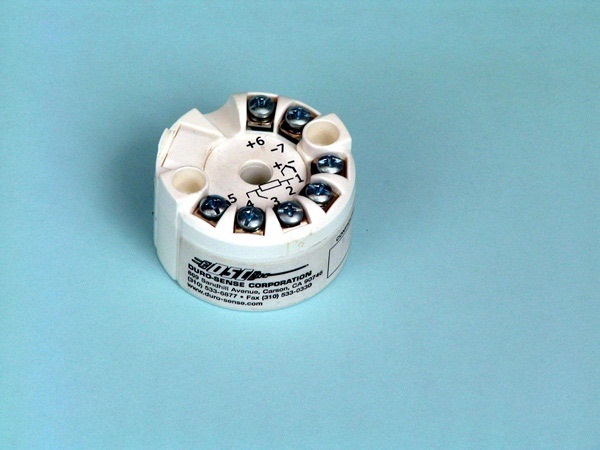 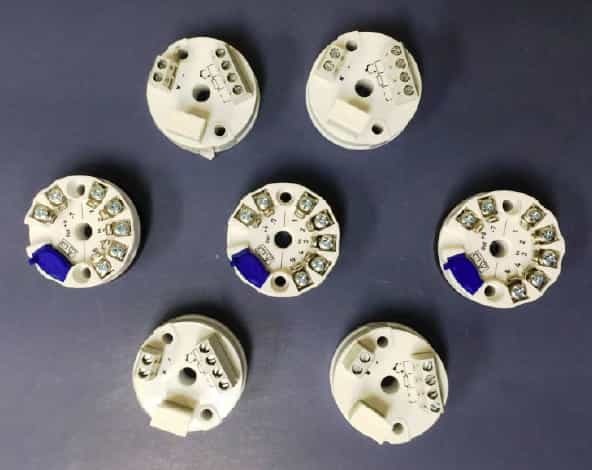 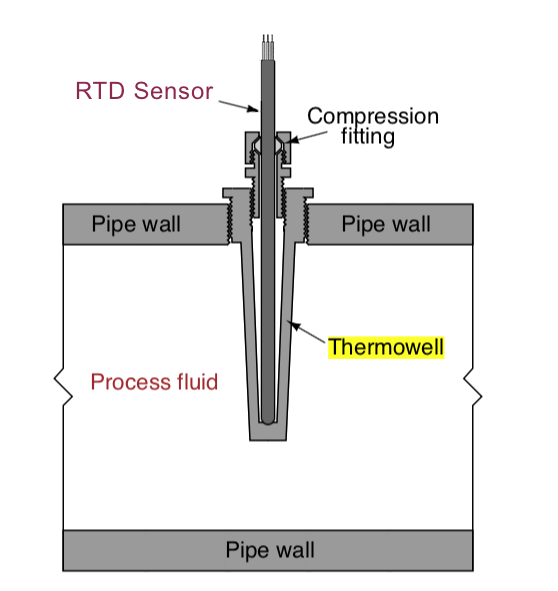 RTDs provide more accurate readings with repeatable results, this is why RTDs are typically used when temperatures are within its monitoring range. 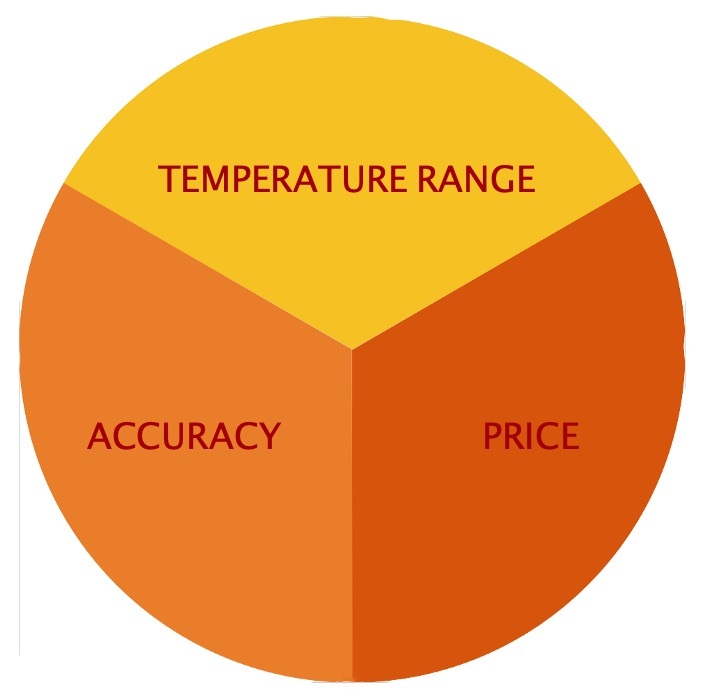 The last question is what is the purchase budget and how many do you need? 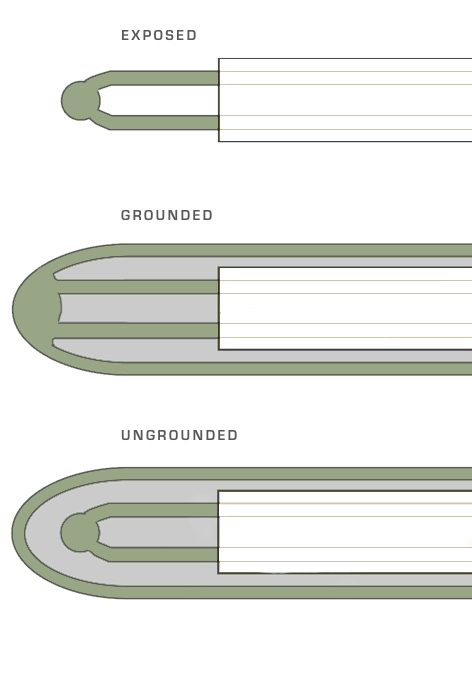 These three criteria are VERY basic, and intended just to point you in the right direction. 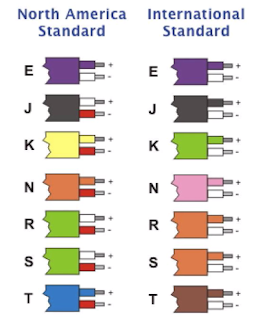 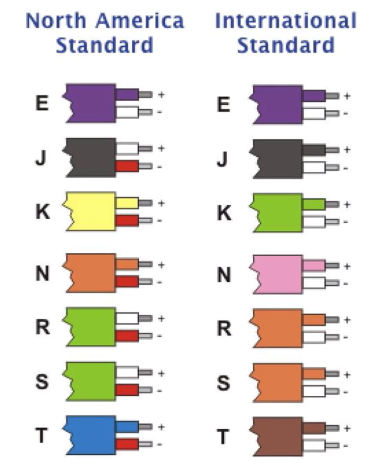 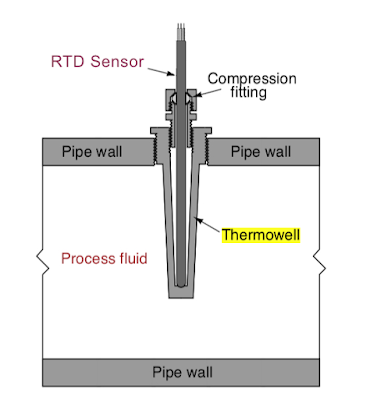 There are many other differences between thermocouples and RTDs that need to be understood before application. 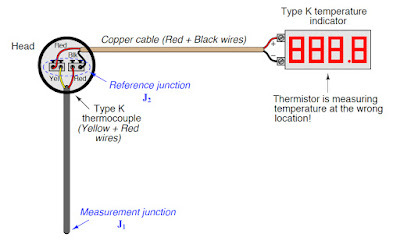 Always consult a temperature sensor application expert prior to installing or specifying a thermocouple or RTD where failure can cause harm. 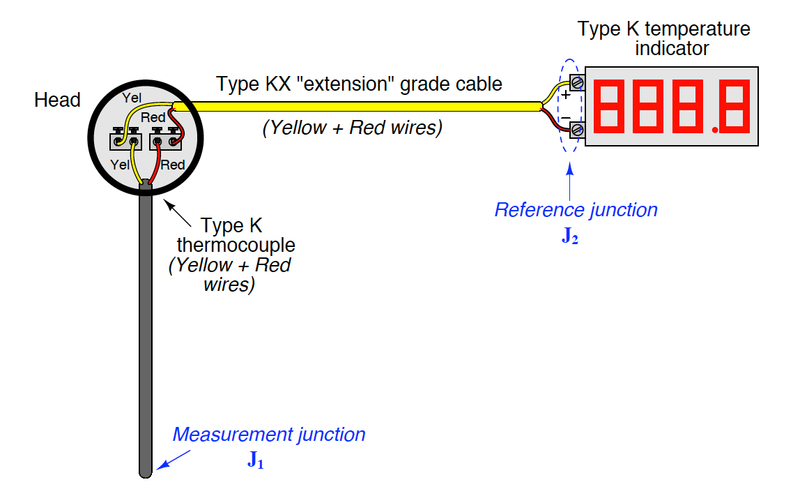 Diagram 1 - Not recommended. 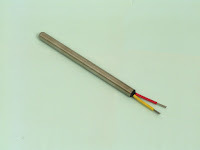 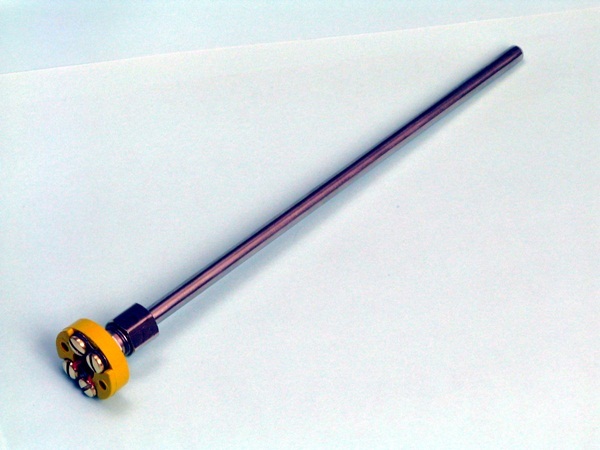 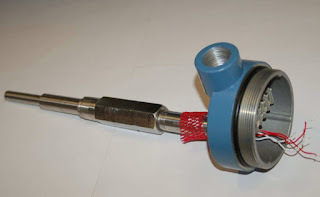 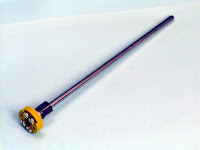 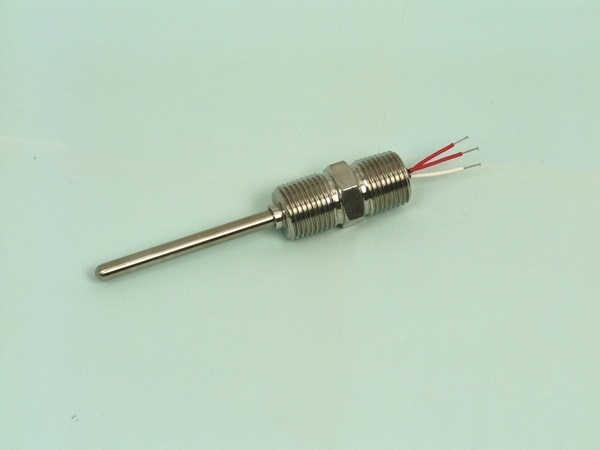 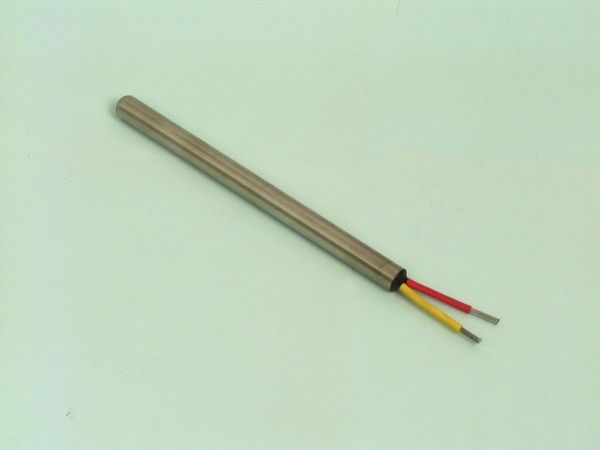 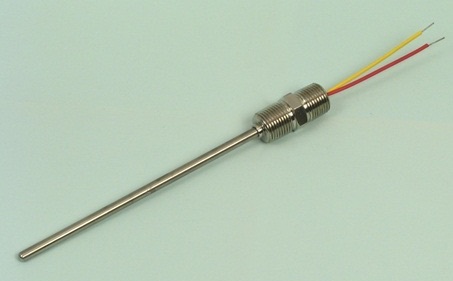 Immersion type thermocouples are used to measure the temperature of liquid flowing in a pipe or sitting in a vessel. 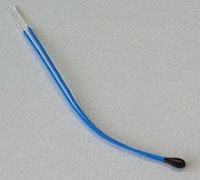 The particular orientation for any installation depends on the application, whether additional hardware is required, and the relative dimensions of the thermocouple sheath and the pipe. 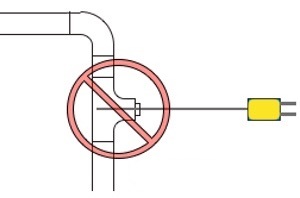 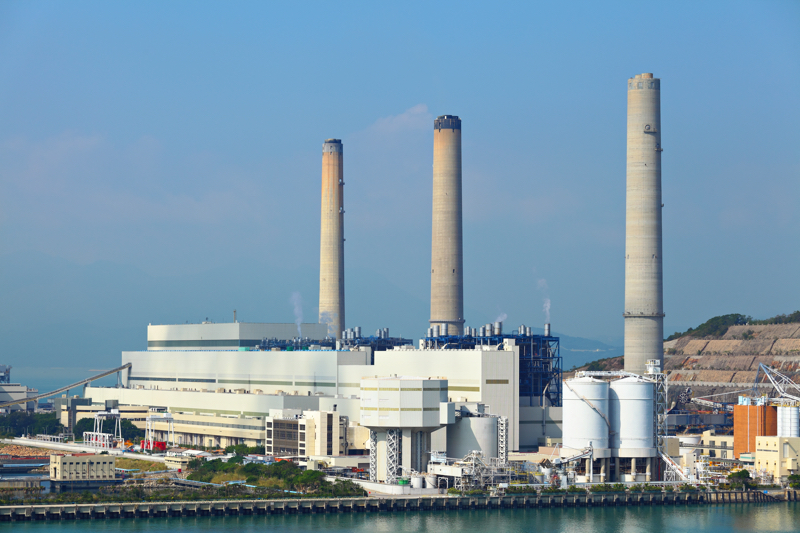 There are however, recommended practices for placing thermocouples in the piping flow stream. 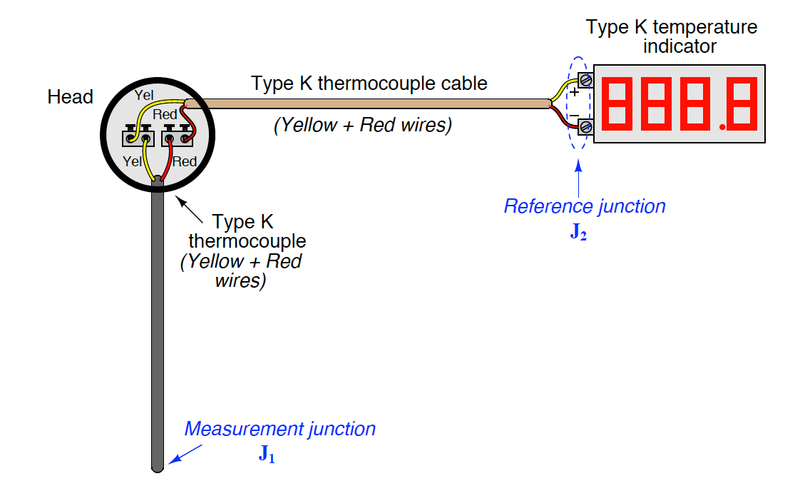 As you can see from diagram 1, placing the thermocouple in a tee, positioned perpendicular to flow is not recommended. 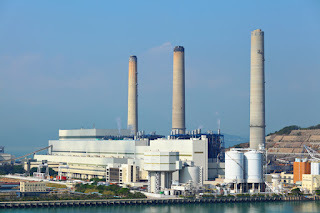 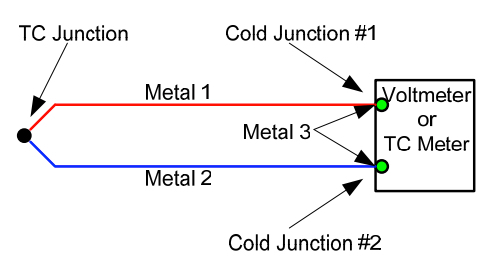 This is because the conduction along the sensing area may be non-negligible and could bias the measurement, depending on the liquid and ambient temperatures. 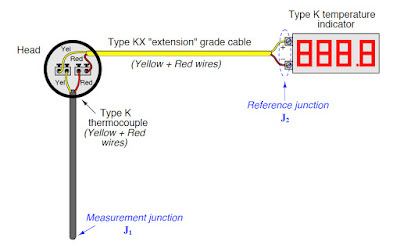 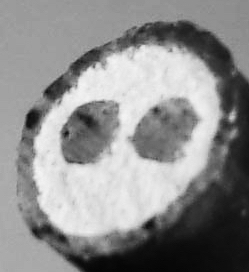 In addition it may be hard to know precisely where the measurement junction is located along the cross section of the pipe in this configuration. 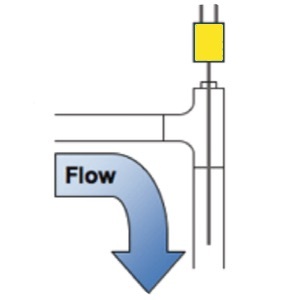 Ideally they should be mounted in a tee where an elbow would normally be used as you see in diagram 2. 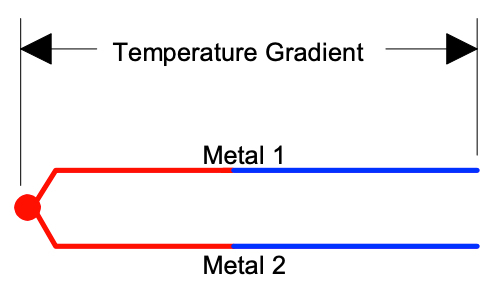 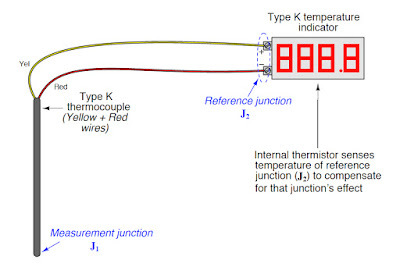 If possible the thermocouple should be oriented along the normal flow direction, and the measurement located downstream of the T-bend (the T will help mix the liquid if it is not thermally uniform). 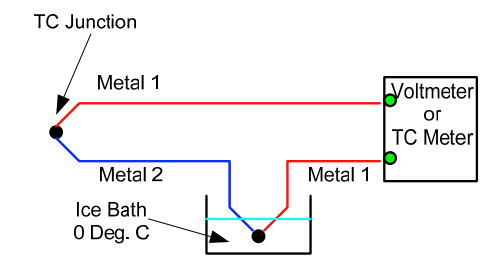 Diagram 2 - Recommended orientation. 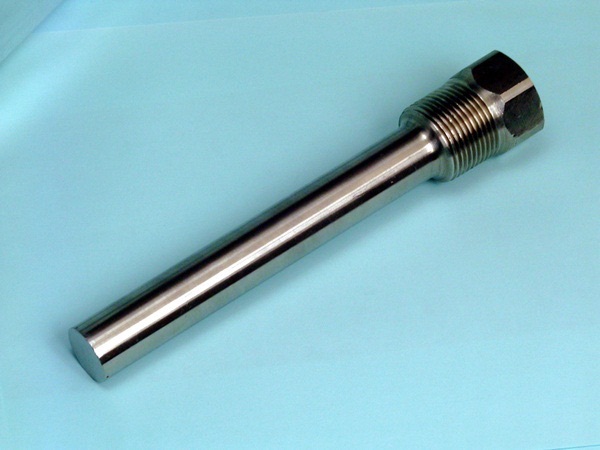 If there is no convenient spot where an elbow would normally be used, a u-shape can be adapted to allow the installation for the tee. See diagram 3. 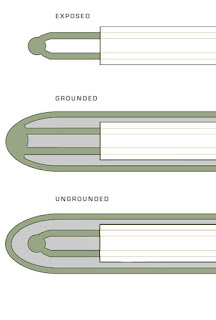 Diagram 3 - Use U shape if there is no convenient placement for a tee. 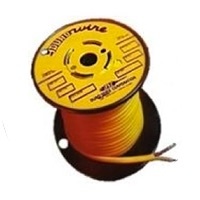 For more information, contact Duro-Sense by calling 310-533-6877 or visit their web site at https://duro-sense.com.